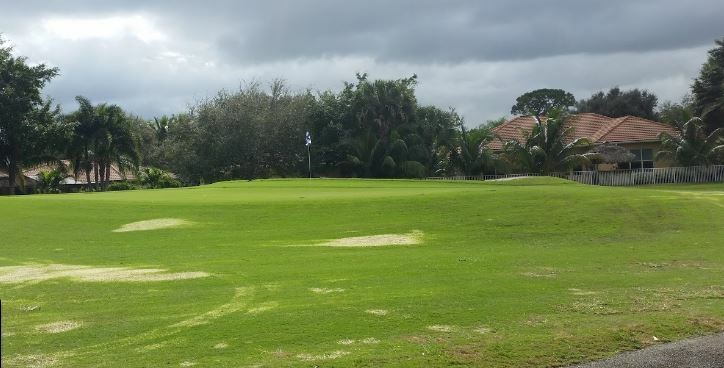 Lakeview Golf Club is located at 1200 Dover Rd, Delray Beach. Lakeview is a par 62 that spans 3006 yards and they allow walkers 365 days per year. 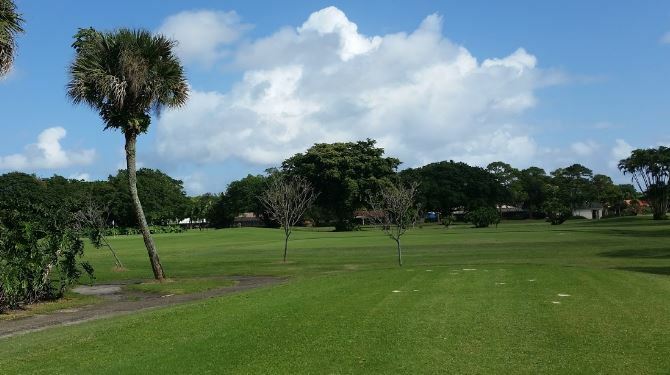 It is a well maintained course with very nice fairways, fast greens and very wellplaced sand traps. Lakeview is a busy golf course with every Thursday is the Womens league and on Tuesdays there is a mens league. 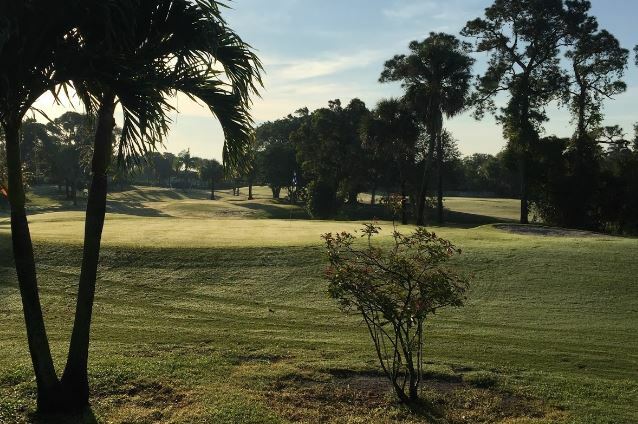 On Wednesday evenings there is a mens and womens best ball scramble and they also have a great little snack bar where you can get hotdogs, hamburgers, beer or wine. So if your looking for a golf course with lots of events look no further. Lakeview Golf Club is located at 1200 Dover Road. Delray Beach, Florida US. Lakeview Golf Club is a Golf Course type of place. This individual is happy to share something about themselves here. If the phone number and address is shared, feel free to call or stop by during business hours. (561) 498-3229. Most of the reviews here at Lakeview Golf Club comment positively on them. The staff at WebPageDepot hopes you find the information here fun and informative. Please note there is a "View Similar" link in the Blue Footer to find other Golf Courses, top on the right, and in the left section thumbnails of similar sites. These websites are all relative to your original search. This site for Lakeview Golf Club was set up to enhance this client's Internet presence and grow the WebPage Depot online business directory. WebPage Depot is designed for local directories and a full business directory. This free business listing site provides a fully functional website. The WebPage Depot site couples seven social media accounts (if available), google maps, large pictures, a contact us page (protecting the client's email address), a link to the client's original website and relevant Youtube videos. Additionally, we write an original text Welcome Message. WebPage Depot does make some assumptions, with confidence, for the benefit of the client. We write everything from a positive viewpoint. Our goal is to move-up the visibility/ranking on this site to the highest level possible. Improvements to ranking come with additional relevant content. To continue this effort, we will need instruction from the client, i.e., menus/list of services, specials, current pictures and videos and additional text for the Welcome Message.